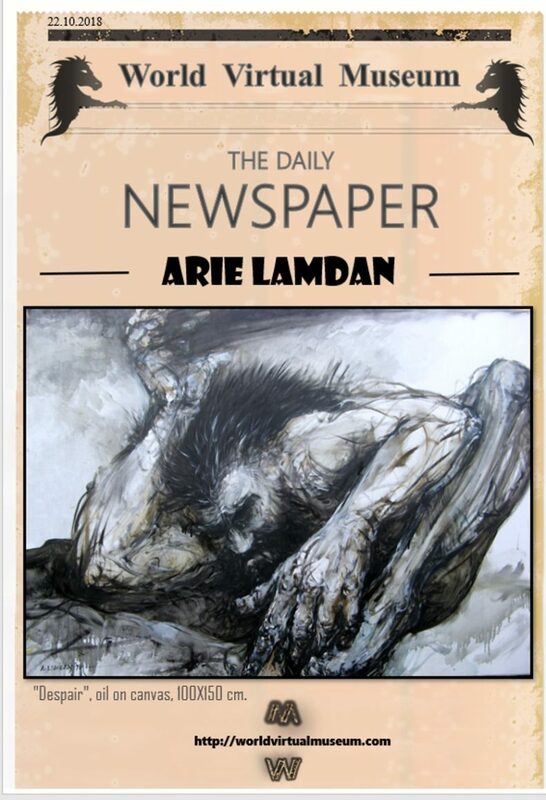 Arie Lamdan was born in Israel in 1944. In 1966 he graduated from Massachusetts College of Art in Boston with a Bachelor of Fine Arts. Since 1966 he has lived in Israel. Lamdan draws and paints in many different media and techniques including oil, watercolor and etching, and sculpts in different materials such as clay, wood and metal. Lamdan’s works have been exhibited in numerous one-man exhibitions and group shows in Israel and abroad. 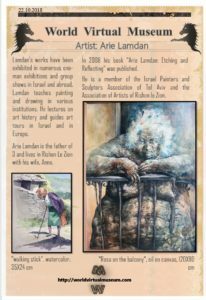 Lamdan teaches painting and drawing in various institutions. 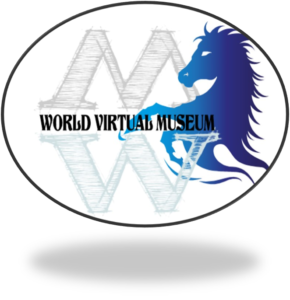 He lectures on art history and guides art tours in Israel and in Europe. Arie Lamdan is the father of 3 and lives in Rishon Le Zion with his wife, Anne. 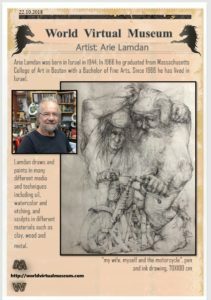 In 2008 his book “Arie Lamdan: Etching and Reflecting” was published. He is a member of the Israel Painters and Sculptors Association of Tel Aviv and the Association of Artists of Rishon le Zion.